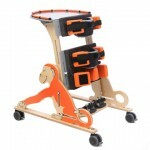 Specifically designed for younger children, the Monkey by Jenx is a gentle introduction to standing. 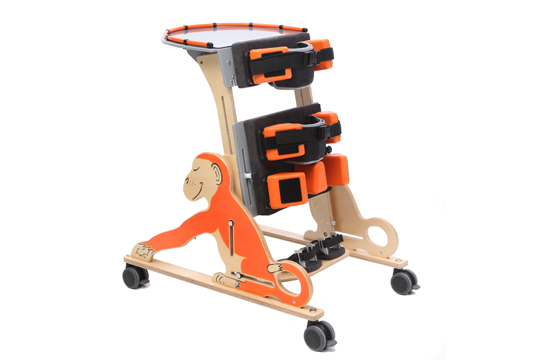 Offering smooth and easy angle adjustment, even with the child in the product, the Monkey can go from upright at 90 degrees all the way down to 20 degrees prone. 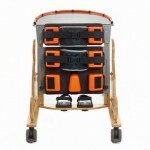 This wide angle range is the perfect way to gradually build tolerance to standing as part of a therapy programme. 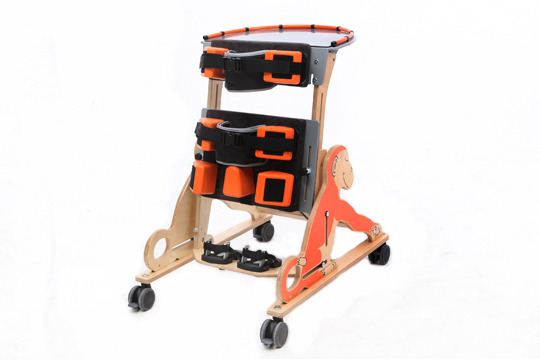 In addition the outstanding thoracic and pelvic support along with flexible leg positioning make the Monkey a great option for almost every child. Q. 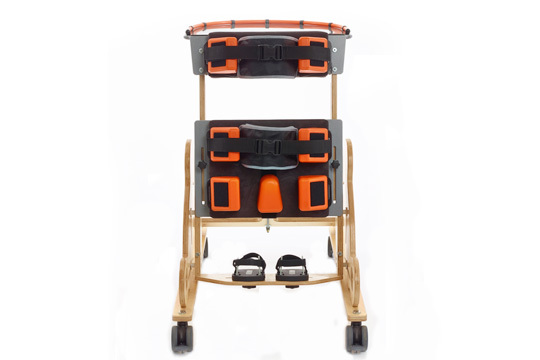 Why choose a prone stander? 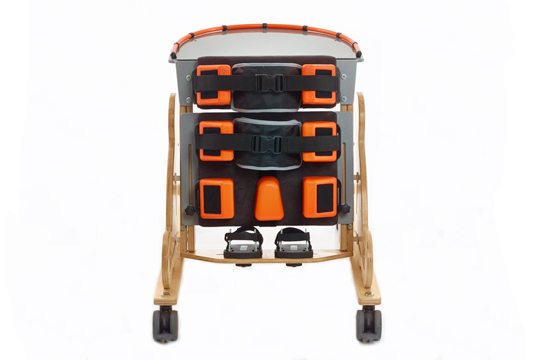 Prone standing supports the front of the body and leans the user forward, it is very important as it improves bone density and prolongs stretch for tight muscles at hips, knees and ankles. 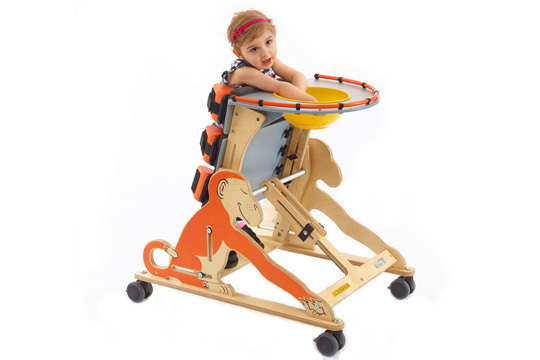 It improves pulmonary and digestive function and enables eye-level social interaction with peers, parents, carers, everyone, this also creates access to more activities, opportunities and experience and supports self confidence and cognitive growth. Q. From what age can I use the Monkey? The Monkey can be used from 9 months. Q. How easy is it to adjust the Monkey? Please refer to our instructional video to view how to adjust the Monkey.